Why does Pope Francis mention the devil so often? 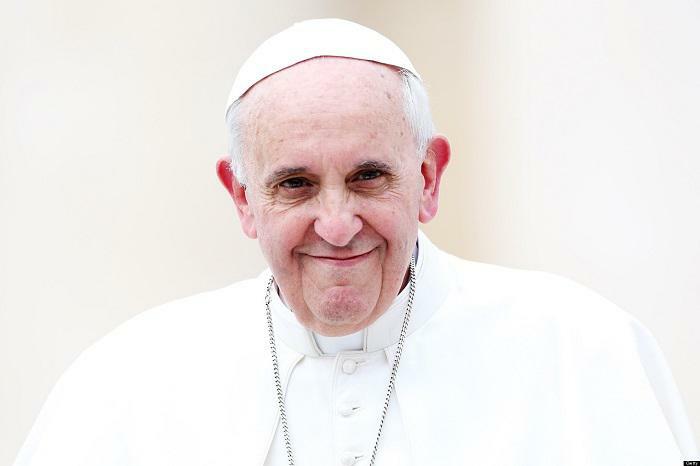 Throughout 2013, during Pope Francis' pontificate, he frequently spoke about the Devil. The Argentine bishop of Rome reminded the cardinals who elected him during his first major address; "Let us never yield to pessimism, to that bitterness that the devil offers us every day." "Friends: the devil is a con artist. He makes promises after promise, but he never delivers," explains Pope Francis. MUNTINLUPA, PHILIPPINES (Catholic Online) - The Pope has also shared devilish stories in quite a few daily homilies with small parishioners in the chapel of the Vatican guest house. He has also emphasized that people must not be naive; "The demon is shrewd; he is never cast out forever, this will only happen on the last day." Since the Pope's papacy, he has taught people that whoever wants to follow Jesus must also be informed on the reality of the devil. The Pope has emphasized that the life of every Christian is a relentless fight against evil. For Pope Francis, the devil is not a myth or an imagined character, but it is for him, a real person. Many modern people may greet the Pope's insistence on the devil with a dismissive or indifferent attitude. However, in all of Pope Francis' references to the Evil One and the many forms it takes, the Pope hopes to call people back to reality. The Pope believes that the devil is often active in our lives, even in the church, pulling us into negativity, cynicism, despair and sadness. Therefore, the Pope says that we must react to the devil. The intelligent Jesuit Pope delves deep into theology, and other areas of concern that very few modern Catholic clerics wish to explore. The most recent occurrence was found in his prepared text for a July 12 rally in Paraguay. Although Pope Francis instead shared an unscripted address, this is what he had planned originally. According to the Pope, dialogue is an essential necessity among people, and it is required and needed in order to achieve peace. "It is an attitude that we must have among ourselves in order to understand each other. Dialogue is born from charity. It is born from love."